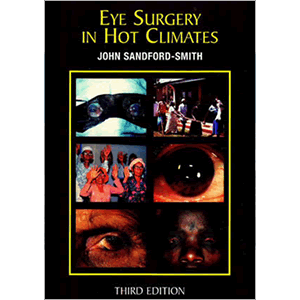 This book is a practical guide to eye surgery in rural areas of resource poor countries, where there is no access to modern technology and expensive treatment. In the opening chapter some of the basic problems in trying to provide surgical services are discussed. The rest of the book is about surgical principles and techniques.